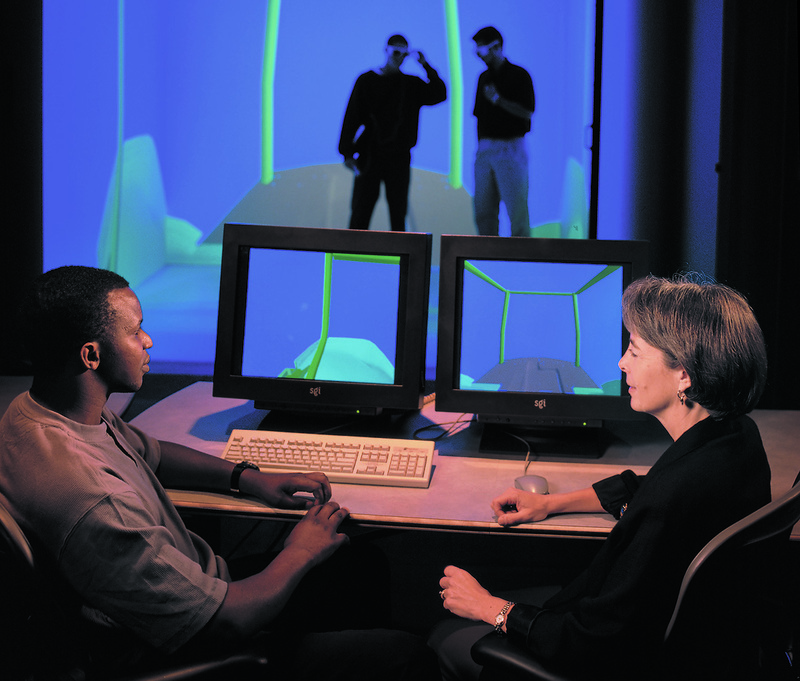 Judy Vance, professor of mechanical engineering, Joseph C. and Elizabeth A. Anderlik Professor of Engineering, and faculty fellow of the Virtual Reality Applications Center, is set to retire at the end of the semester. Vance has been an integral member of the Iowa State community since she became a student here in the fall of 1973. Vance left the university for a few years, then returned to earn her B.S. in mechanical engineering in 1980, her M.S. in 1987 and her Ph.D. in 1992. She began her career as a faculty member in the Freshmen Engineering Department, and became the first woman tenure-track faculty member in mechanical engineering in 1992. She was also the first woman department chair in the College of Engineering, serving from 2003 to 2006. Vance’s research, teaching, and service efforts have resulted in numerous publications and awards, including, but not limited to, the Design Automation Award, the National Science Foundation Director’s Award for Collaborative Integration, and the College of Engineering Superior Teaching Award. 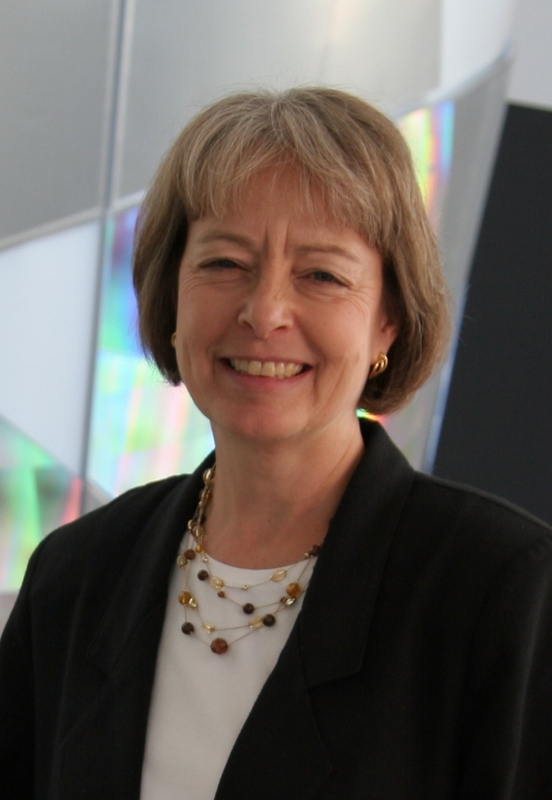 She has held leadership positions in the Department of Mechanical Engineering, NSF Engineering Directorate Advisory Committee, the American Society of Mechanical Engineers, the Society of Women Engineers and the Women in Engineering Leadership Institute. When asked about changes she has seen on campus while she has been here, Vance mentioned the facility improvements and additions on campus, including Howe Hall, Hoover Hall, the Biorenewables Research Laboratory, Coover Hall, Sweeney Hall, Marston Hall, and many others. “We have been fortunate to have leadership who understand the need for excellent facilities,” Vance said. Vance also talked about the modern use of technology, both for research and teaching purposes. “I was on the college committee in the mid-80s that explored the move from mainframe computing to networked workstations,” Vance said. She is amazed at the progress in technology and has not forgotten the magnitude of its importance on campus. Vance said she will miss the excitement of her job the most.